I saw this article today and wondered why? Why is the conclusion that students should share their expertise? Students who perform at the top, whether because of higher self efficacy or practice are not utilized for this in every other area. Why not stand the model on its head and PAY for an educator with both salary and time. Research in Math shows that students who do well, continue to work hard, they do not have the time to “share”. This is an A/V model, not CS. Why not provide time for a CS teacher and appropriate pay? Why not admit this isn’t the same as all other teaching? Other educators do not have to spend the same time every week to keep up with and work on projects with this kind of depth. When was the last time these teachers didn’t just get training, but time to do an app or a project. Why would the kids listen to someone who doesn’t. 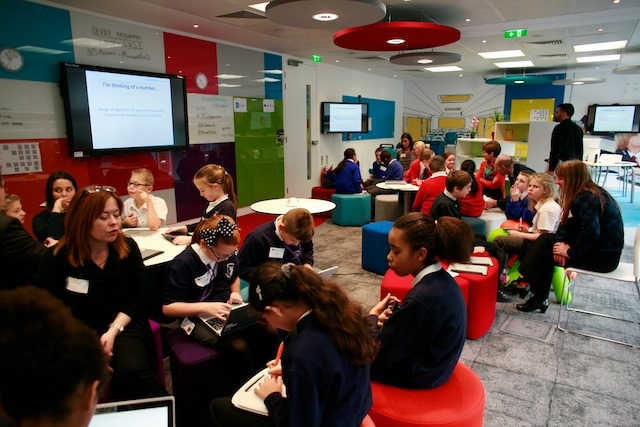 A survey of UK schools carried out by Microsoft and Computing at School reveals some worrying statistics that are probably more widely applicable. The UK is working hard to introduce a new emphasis on computer science at school but, as always, the problem is getting the teachers up to speed. With computing there is the added difficulty that if a teacher is a good programmer or just a good sys admin then they can probably earn a lot more elsewhere. The survey revealed that (68%) of primary and secondary teachers are concerned that their pupils have a better understanding of computing than they do. Moreover the pupils reinforced this finding with 47% claiming that their teachers need more training. Again to push the point home, 41% of pupils admitted to regularly helping their teachers with technology. On the plus side, 69% of the teachers said that they enjoyed teaching the new computing curriculum and 73% felt confident in delivering it. However, 81% still thought that they needed more training, development and learning materials. Interestingly, only 41% of the pupils wanted to learn more computing than was already being taught in schools, and only 40% thought that their teachers knew more than they did about advanced things like coding and building websites. This isn’t all due to the teachers being new at the task – 76% had taught computing before the new curriculum was introduced. 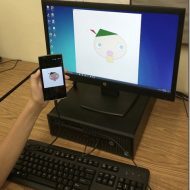 It seems that switching from an approach that emphasised computer literacy to one that actually wants students to do more difficult things is the reason for the problem. 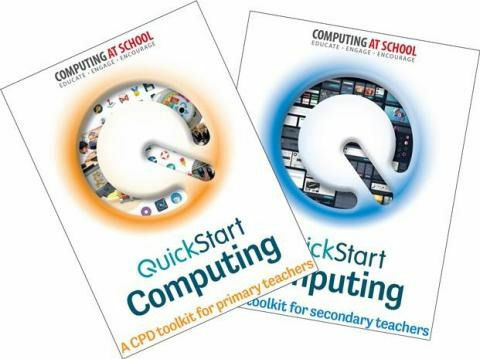 To try to help, Computing At School with some funding from Microsoft has created QuickStart computing a training toolkit. The real problem is that people who know about computing aren’t generally lured into teaching. This contrasts with other subjects where graduates find it more difficult to get jobs that pay as well. Getting teachers who know more about computers than their pupils seems to be a tough thing to do. Perhaps it is time to acknowledge that pupils do know more and find ways of enabling and encouraging them to share their expertise.